I have seen so many questions from both tenants and landlords regarding the SCRA and how it can be used. I figured an article explaining it was due! The entire link to the SCRA can be found here. 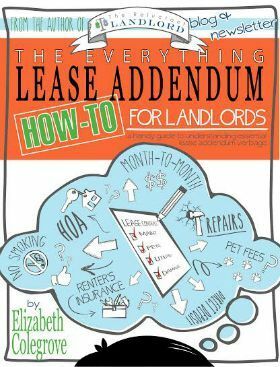 Under Federal SCRA a tenant must provide 30 days notice from the day rent is due. After that they are out no matter the lease length. If a service member deploys out of the area for more than 90 days they can break the lease with no consequences. It doesn’t matter if the family stays behind. The family’s decision is irrelevant. They are still welcome to break the lease. In some states,but NOT all, for example Florida; the tenant is allowed to break the lease if a base house comes available. Again, the same rule applies 30 days from the date rent is due. So the most often question I hear from both tenants and landlord alike is regarding this 30 day from rent due. Today is March 6th and I give notice. Per the law I am required to pay rent through April 30th. Today is March 1st and I give note. Per the law I am require to pay through March 31st. So as tenants it is really important that you think about when you are going to give notice and how rent will be owed. *Special Note- As indicated by the * this is a special state specific rule. Many states have EXTENDED the protection of the SCRA. So it is important to not only check the Federal laws but also the state specific laws. This is important to note as the landlord. I personally LOVE military tenants because I believe in taking care of our own! That being said it is important to remember this is a business. Therefore when you are organizing lease lengths due to outside commitments (Birth, Deployment, PCS, etc.) 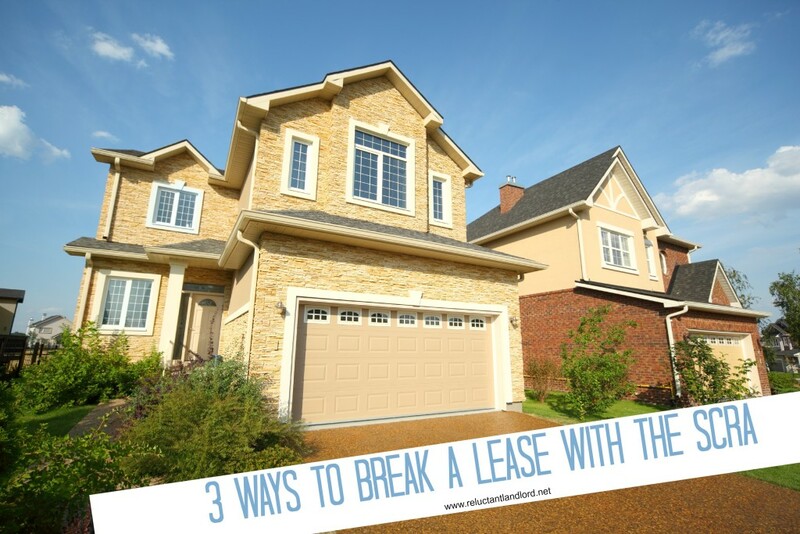 remember to take in account the of the SCRA on your lease length. This will help prevent any unfortunate surprises! How can you verify that a deployment is for 90 days or more of the orders do not say and the command won’t release any information about the deployment? Honestly I have always been given a command letter or orders with a time period. I cannot speak for other commands, but I would be very suspicious if no proof can be provided. I am not a lawyer so no legal advice. Just personal thought but based on my current knowledge. I would not allow them to break it with the SCRA if they cannot provide written documentation as required under the law. IF they want out with no proof based on military rules that is what the break lease is for!